Despite the fact that drones have the potential to create wonderful aerial footage, concerns for safety and privacy are becoming an increasing challenge with their rise in popularity. 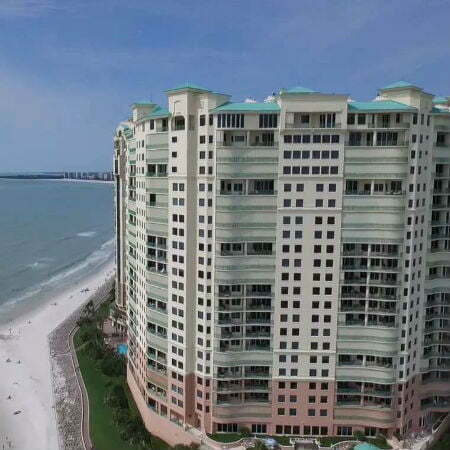 A recent example was observed in Marco Island, where a drone was capturing breathtaking, crystal-clear video above the Gulf of Mexico and Cape Marco. 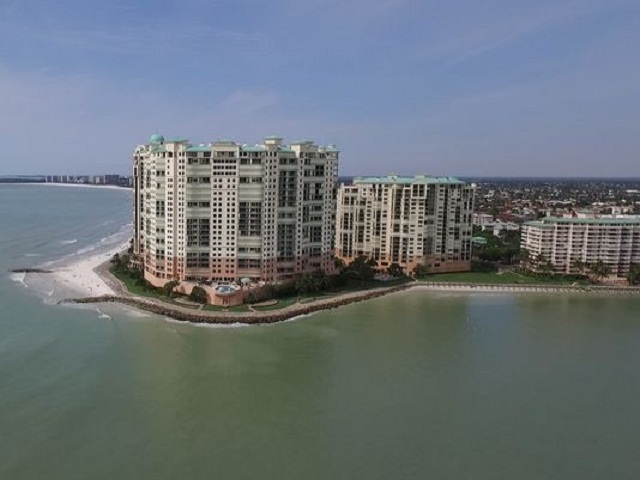 The aerials revealed picturesque blue skies, waves crashing ashore, and Marco Island’s coastal high-rises. A moment later, the controller lost contact with the drone, and this triggered a “return to home” feature. But the problem was the “home” was on the other side of a condominium. The drone made a beeline toward the Belize condominium and a 17th floor, gulf-front unit, crash-landing on the balcony. The drone’s controller informed Belize’s condo manager, leaving his contact information at the front desk. At the time of the incident, the owner of the condo wasn’t at home, but council member Victor Rios, president of Belize’s homeowners association, was informed of the April 3 incident and contacted the condo owner, who came forward to remove the damaged drone from the balcony. “That person freaked out and was very upset,” Rios said. Detail of the footage of the crash was released by the Marco Island Police Department to The Marco Island Sun Times. Prior to seeing the video, Rios had launched campaign about drones “spying” and was of the opinion that the drone operators might be infringing on people’s privacy. 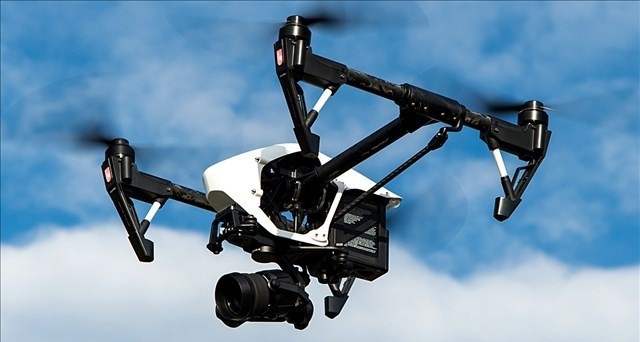 The Florida’s Freedom from Unwarranted Surveillance Act prohibits drones from recording private property and individuals for purposes of conducting surveillance or violating someone’s privacy. “Based upon my experience and due to the position of the drone on the master bedroom lanai, I believe that it was hovering just above the railing and maneuvering for better position in an attempt to get closer—and this is when the drone hit the edge of the railing damaging the propellers,” Rios wrote. Rios believed that this was what made the drone lose its stability, causing it to land upside down, but the video showed otherwise. Al Schettino, the police chief, revealed that the drone’s owners were very cooperative, they willingly provided the memory card for police to review. In the end, no charges were filed. As drones are increasing in popularity and the digital cameras are providing clearer images, the prices are now dropping. Fort Myers–based company Soaring Sky was among the nation’s first businesses to gain endorsement from the FAA to operate drones for commercial use. This means they can use drones for agriculture, surveys, and photography. What’s good about drones is that drone videos generate images that never could have been possible a few years ago. A typical example is the footage taken during Houston’s epic flooding. Drone video captured main flooding and evacuation efforts in the Houston area after days of rain, which caused the death of eight people in the region on April 21 this year. This is one of the many positive uses of drones capturing images that could have been lost in time.